If your home remodeling wish list includes bringing more light into your home, installing skylights may be the answer. Using skylights or solar tubes to increase natural light can bring the outdoors in and improve your sense of well being, even in the long days of winter. Unlike traditional windows, installing skylights help let in light without sacrificing privacy. 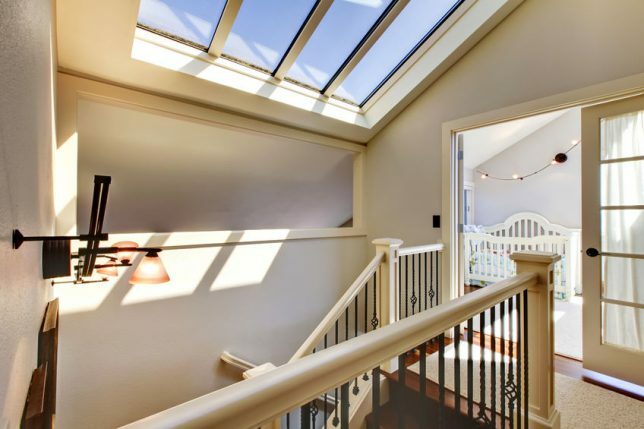 From walk-in closets and bathrooms, to laundry rooms, kitchens, hallways and stairs, almost any area you plan to remodel can accommodate a skylight or solar tube. Today’s skylights are more energy-efficient than ever, helping to keep cold air out and warm air in. 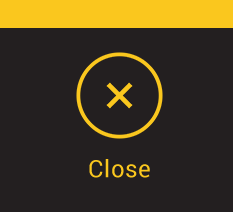 They’re also designed for a more secure installation and airtight seal. If you’re living in a warm climate with a long summer, it’s important to consider the type of skylight that works best for your environment since the additional sunlight entering through a skylight can increase your home’s heat. Homeowners should weigh the advantages and disadvantages of this sunny possibility, and bear it in mind when choosing a type of skylight. You’ll find three main skylight types: fixed, ventilating and tubular. Within those categories you’ll see a variety of shapes and sizes, including arched, flat, domed and even pyramid-shaped skylights. Flat skylights are the most common style. Fixed skylights will not let air in, so for warmer climates, vented skylights may be just the thing. Vented skylights are especially good for bathrooms and kitchens, eliminating excess moisture and keeping air flow steady. Ventilating skylights can be operated with a remote control, a temperature-tracking automatic sensor, or by a hand crank. Additional options include shutters or blinds, which can offer shade on the hottest days. Sky tubes or solar tubes are a less expensive option than traditional skylights, but provide much of the same brightening for your home. Solar tubes are usually 10- to 14-inch-diameter sheet-metal cylinders. Their polished interior surfaces work like a mirror, bringing light into your home through a diffuser in the ceiling, spreading glowing light throughout the room below. Consult with a contracting professional for skylight costs that fit your budget. If you have a great deal of do-it-yourself experience, you may be able to manage skylight installation, but because it involves cutting holes in the roof, consider hiring a general contractor to do the work. Improper installation could compromise the integrity of your roof, which could lead to water damage and expensive repairs. 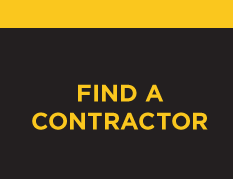 Locating a qualified contractor in your area is easy with Contractor Connection. All of the contractors in our network have been vetted to ensure that they are properly licensed and insured, and meet the toughest industry standards. To get your free estimate, simply enter your ZIP code above to get started.